For Rosh Hashanah this year, I want to share a story about one of my cousins. His life is a true example of how we as human beings are capable not only of inconceivable evil but more importantly of boundless love and undying hope and gratitude. But for me, it is the individual stories of those people who were killed that leave the biggest impact. If we read one story about one of the six million who were killed each day for our entire life, we still would hardly make a dent in the total numbers. Assuming we read a story a day for eighty years, we would still have read fewer than 30,000 stories—learned about only 30,000 of the six million who were killed. And that doesn’t even include the horrifying stories of many of the survivors—those who survived the camps, those who spent the years in hiding, those who escaped but who had lost their families and homes forever. This is the story of a cousin whose life was forever changed because of the Nazis. He wishes to remain anonymous, so I will refer to him simply as J. J is my fifth cousin, another descendant of Jakob Falcke; his family left Oberlistingen, Germany at the end of the 19th century and moved to the Netherlands, where for many generations the men were butchers and cattle traders or worked in the textile and clothing business. J’s father was a butcher. Their quiet lives were forever altered after the Nazis invaded the Netherlands in May, 1940. J’s father was taken to Mauthausen concentration camp, where he was killed in October, 1941. J, who was just a young boy, and his mother and younger sister were left behind. 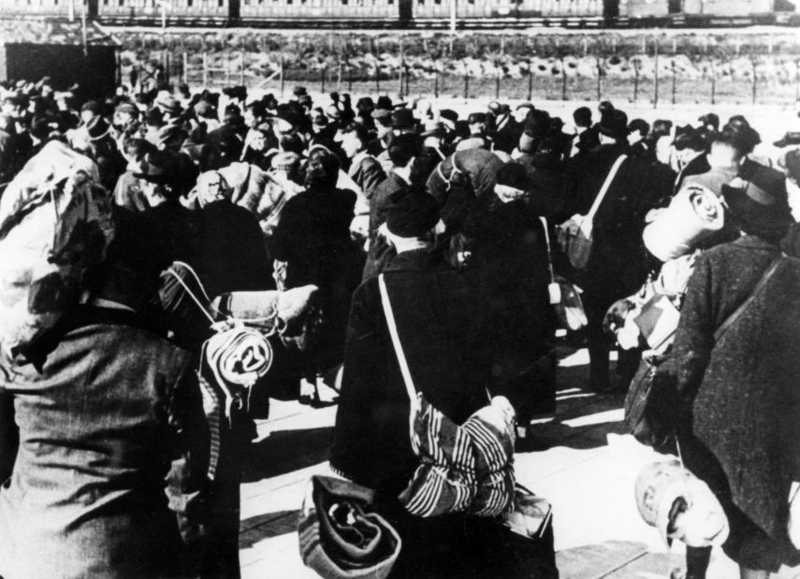 When it became clear that the Nazis were going to start deporting all the Jews in Holland to concentration camps, J’s mother placed her two children in an orphanage in Utrecht, believing that the Nazis would not deport children because they would be too young to work. J’s mother and her sisters went into hiding with a non-Jewish family. 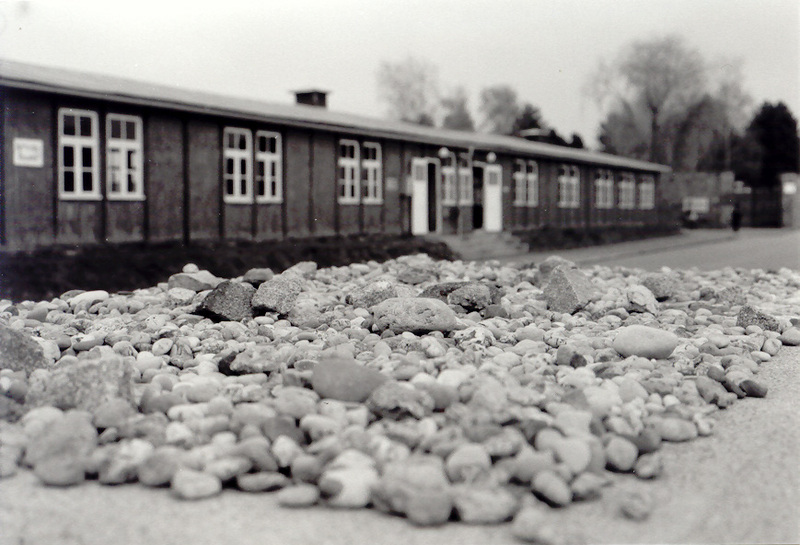 Description: Jewish Memorial in Mauthausen Concentration Camp, Austria main courtyard. 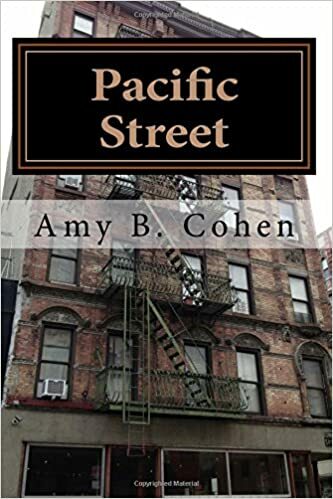 But then in December, 1942, those living in the orphanage were moved from Utrecht to the ghetto in Amsterdam, and J’s mother realized that her children were in imminent danger. She tried to get her children released from the orphanage, but it was impossible. Instead, a cousin who was working at a hospital in Amsterdam somehow managed to kidnap the children and bring them to a safe place in Amsterdam where J and his sister could then be placed in hiding. At that point J’s mother relinquished her spot in the home where she and her sisters had been hiding so that her son, my cousin J, would have a safe place to hide. His sister was hidden somewhere else. J’s mother moved to different hiding places, but she was eventually discovered by the Nazis in the fall of 1943. She was deported to Auschwitz where she was murdered in October 1943. As J expressed it to me, she had given everything so that her children would survive. J and his sister survived the war in their hiding places. After the war, his sister immigrated to Israel, where she still lives. J stayed in the Netherlands and continued to live with the brave couple who had kept first his mother and aunts safe and then kept him safe. He described them as being like grandparents to him. They made it possible for him to go to college, where he trained to become a veterinarian. Despite the horrible losses he experienced as a young boy, J has led a remarkably productive and happy life. In addition to achieving professional success, he has been married since 1958 and has four children, ten grandchildren, and one great-grandchild. He is another example of the resilience of human beings who, in the face of the darkest evil and the most heinous cruelty, somehow emerge into the light and are able to give and receive love and find the good and the beautiful in our world. For me this is an appropriate story for Rosh Hashanah, It reminds us that although we must always look back and remember, we also have to look forward with hope. We must be cognizant of all that is evil in the world, but we must embrace all that is good and beautiful. May we all find the light of love and share all that is good and beautiful in the coming year. L’shanah tova! A good year to you all, family and friends! This entry was posted in Amsterdam, Genealogy, Goldschmidt/Goldsmith, Holocaust, Reflections and tagged Amsterdam, Antisemitism, Goldschmidt, Holland, holocaust, Jews, Rosh Hashanah, The Holocaust by Amy. Bookmark the permalink. I guess I wonder if his family remained Jewish? His mother’s story could be repeated thousands of times by others who chose for their children to survive by sending them away. Keeping their memories is so important. I agree—and as I wrote, each of their stories deserves to be told and heard. Thank you for sharing this story with us Amy. Thanks so much, Sharon—and wishing the same to you and yours. Amy, you pointed out that we find it difficult to comprehend the number of six million people, who were murdered in the Nazi concentration camps. Indeed we are overwhelmed and cannot really understand until we focus on the story of the individual tragedies. The story of your distant cousin – a fine example of light shining in the darkness – has made a deep impact on me. As it has on me, Peter. And yes, we need these stories one at a time so that we can empathize with each individual, each family. Thanks for your thoughts. A wonderful story of how J survived to lead a happy life. Thank you for sharing it. Happy New Year, Amy. See you soon with apples and honey! I’m so glad J went on to live such a wonderful life despite the horror he went through. Thanks for sharing his story. Me, too—thanks for reading, and shana tovah! In tears. 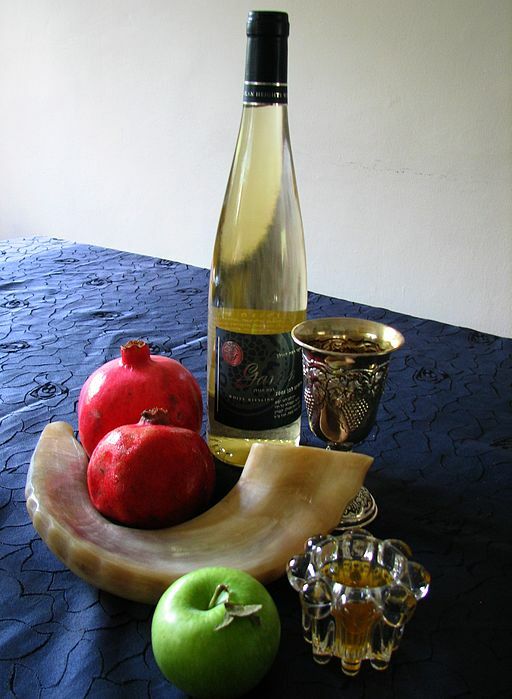 L’shana tova, Amy. To you as well, my friend. Thank you. J’s story is important, and I’m glad he’s willing for it to be told and that you’re sharing. L’shanah tova! So am I, Michael. Thank you! Happy New Year, Amy. Thank you for sharing this story. Thank you, Amy, for this story! I am sorry I did not get more stories from our family before the older generation died. I agree that the real impact is on hearing the individual stories. I wish I could get certain people in my life to read this story (and others) and wish they would feel the impact of it. May we all learn to let hearts be impacted and opened by J’s story and by the stories of others! May we all refuse to be silent! May we all act to minimize such atrocities in our own country and around the world! L’shanah tova! Thank you, Megen. I am so glad we found each other this year and look forward to sharing more in the year to come. L’shanah tova! Blessings upon you and yours this New Year, Amy. Yes, I agree we must never forget and we must always look ahead taking our knowledge forward. Each generation has to retell the stories or else they will be forgotten. The rush of the world is too strong and the distractions too many. A conscious effort is needed to keep the thread moving forward. Thank you, Emily. I truly appreciate your thoughts. This is a great story of how love overcame evil. It should give us all hope and help all of us to better realize how our actions do vibrate through generations. Amy, thank you for sharing this story, and showing the humanity behind those millions killed. I think sometimes we get overwhelmed with the number, and looking at how one family was impacted helps us to learn of the great tragedies and triumphs. You write so beautifully. Thank you, Janice. Somehow the words flow when I write from the heart.